It's not too late to plan a great spring break trip. Here are some tips for finding deals and destinations. The annual rite for sun worshipers, which runs from March to mid-April, isn’t just a stampede toward warmer weather. Many ski resorts experience peak demand, too. 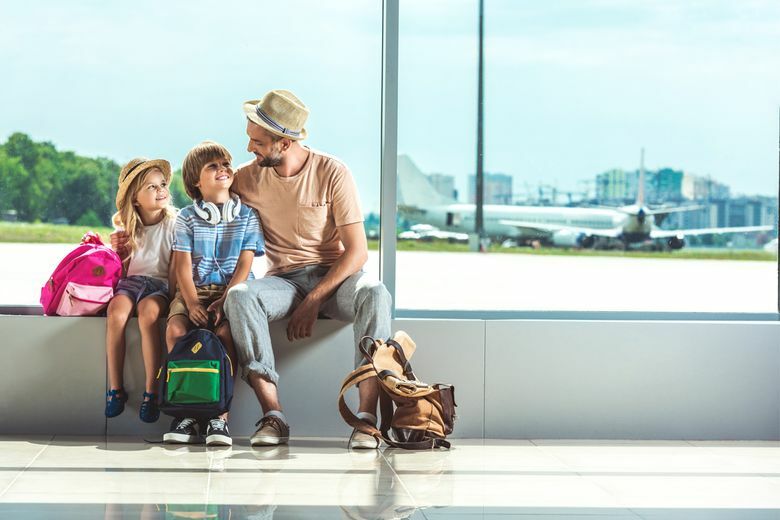 If you’re traveling somewhere in the coming weeks, you’ll need to start planning now and keep a few strategies in mind, experts say. Internationally, the favored destinations include Aruba, Jamaica and Punta Cana in the Dominican Republic. In this country, places with warmer weather, such as Tampa, Myrtle Beach, South Carolina, and Savannah, Georgia, also rank highly. And, of course, Las Vegas and Atlantic City made the list. “If you don’t want to be bothered by the noise and loud music that might very well accompany college students traveling in groups, it would certainly be best to research family-oriented destinations that are less likely to have spring breakers, or those that have vast areas where you know you’ll be able to find a secluded spot to enjoy the sun, read a book or enjoy a meal,” he says. What are the “hot” spring break destinations? The vacation rental site HomeAway shared its list with me. Its top cities for 2019 include Breckenridge, Colorado; Kissimmee, Florida; Park City, Utah; Scottsdale, Arizona; and Lahaina, Hawaii. Marmontello also suggests taking a few minutes to search for alternate airports when you can’t find the flight you want. Along with the usual — which usually involved loud college kids disturbing the peace — I counted several problems with airline ticket refunds, an unclean vacation rental, and a few issues involving bookings made through online travel agencies.